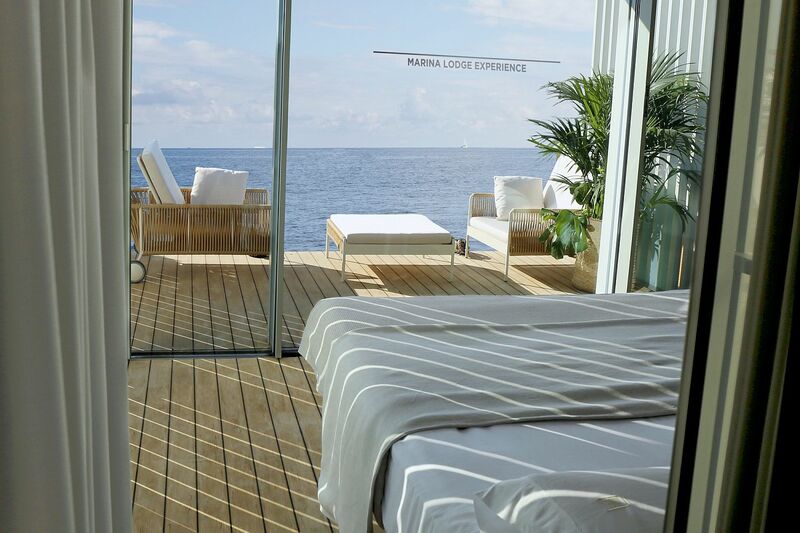 A retreat that takes you away from the world and its many woes is something that we all crave for. 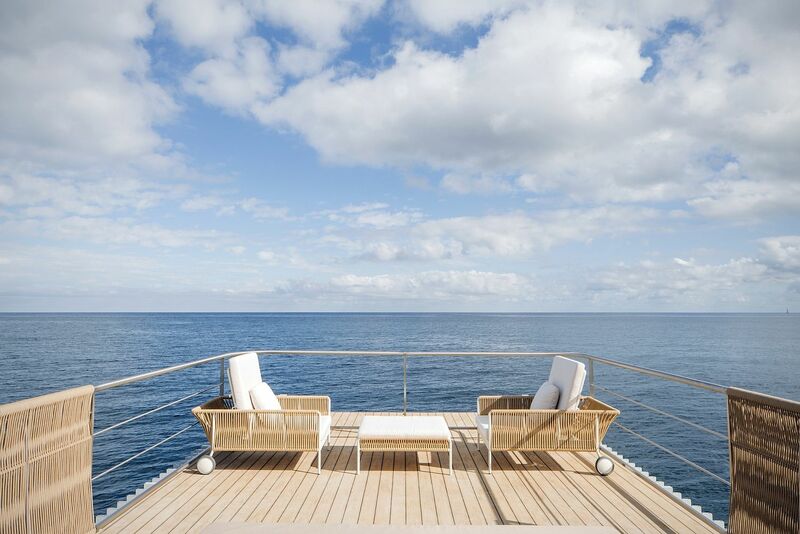 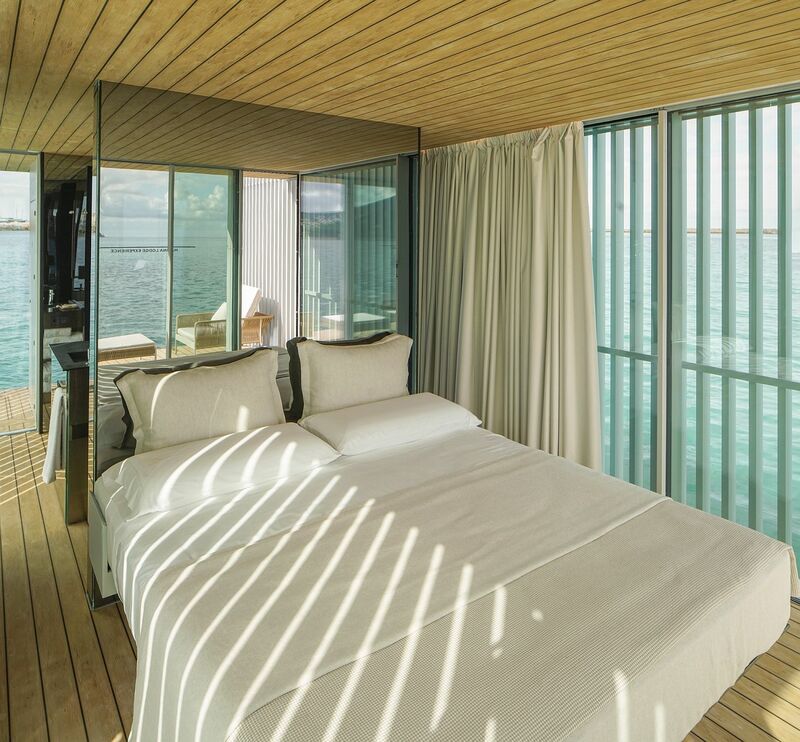 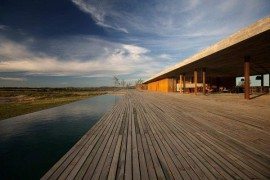 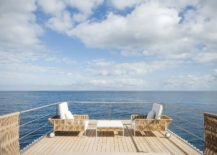 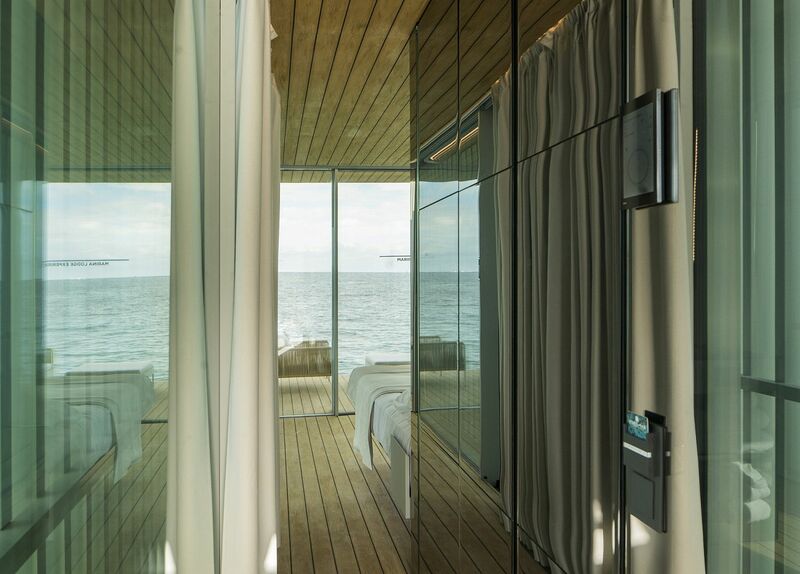 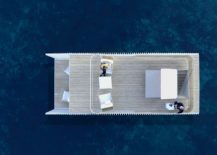 And Punta de Mar Marina Lodge designed by Mano de Santo is one such refuge that promises both a stunning getaway that can be placed anywhere on water with ease. 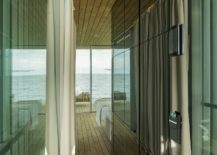 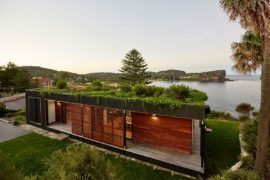 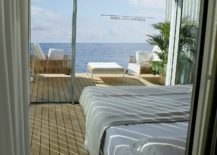 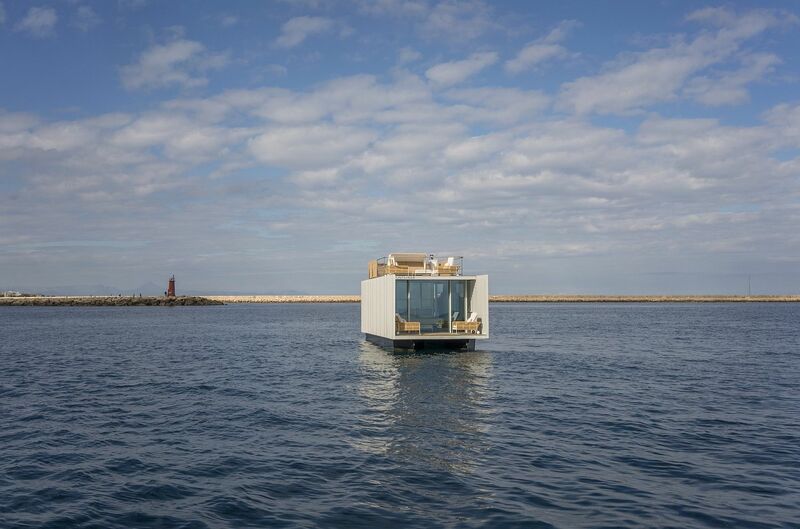 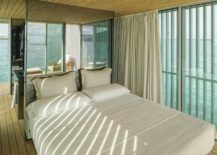 A smart and sustainable cabin on waves in Denia, Alicante, Spain, this lovely little escape was primarily designed for a couple. 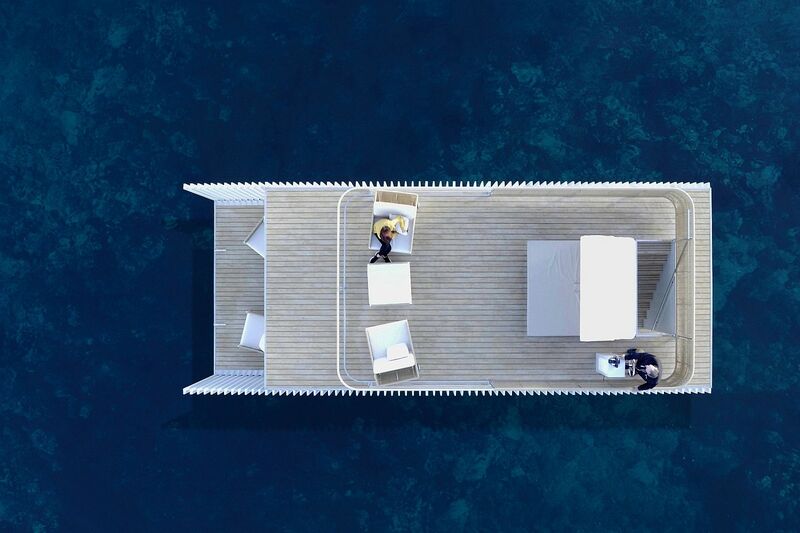 There is still plenty of deck space for a small party that involves friends and family, but this is essentially a cabin that is perfect for solitude which helps rediscover your passion for life and nature. 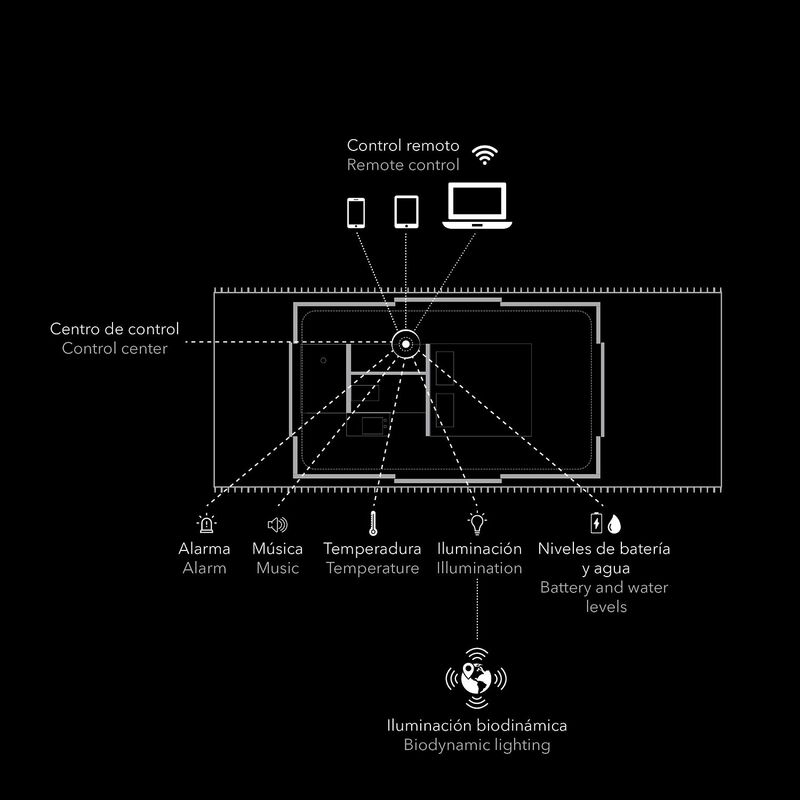 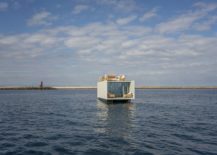 Punta de Mar is a sustainable tourism initiative, since it does not generate waste because it is an installation of modules whose system is the ‘Plug & Go’. 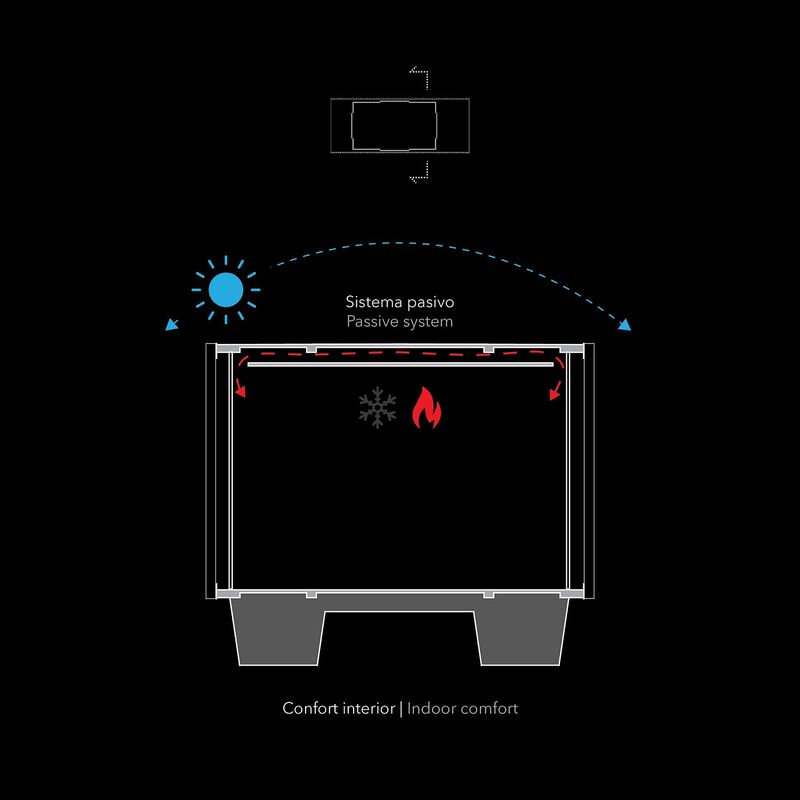 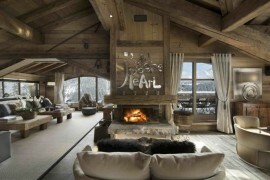 In addition, it is integrated into the environment and its materials are of low environmental impact. 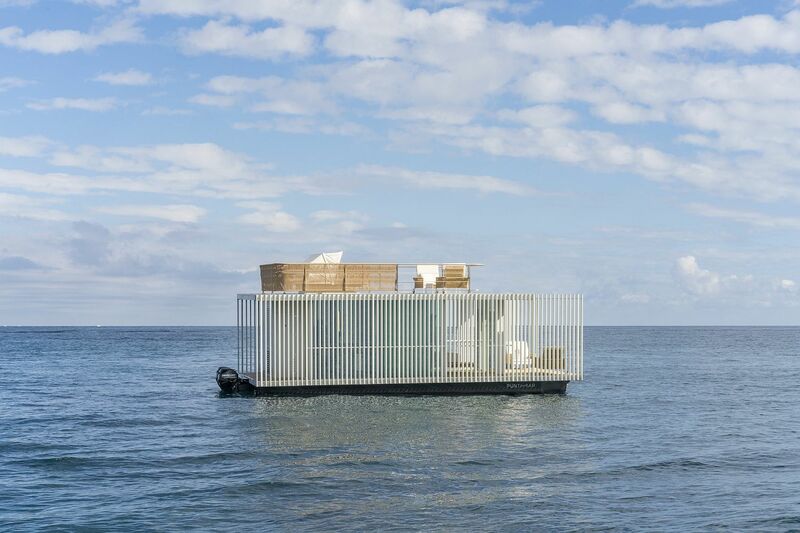 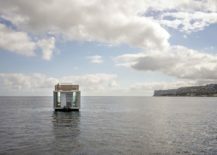 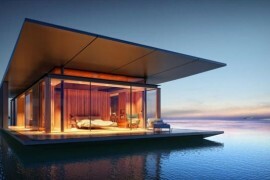 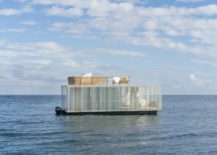 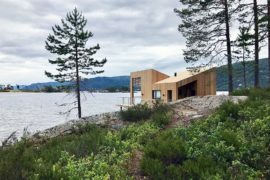 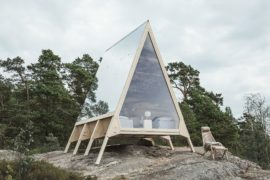 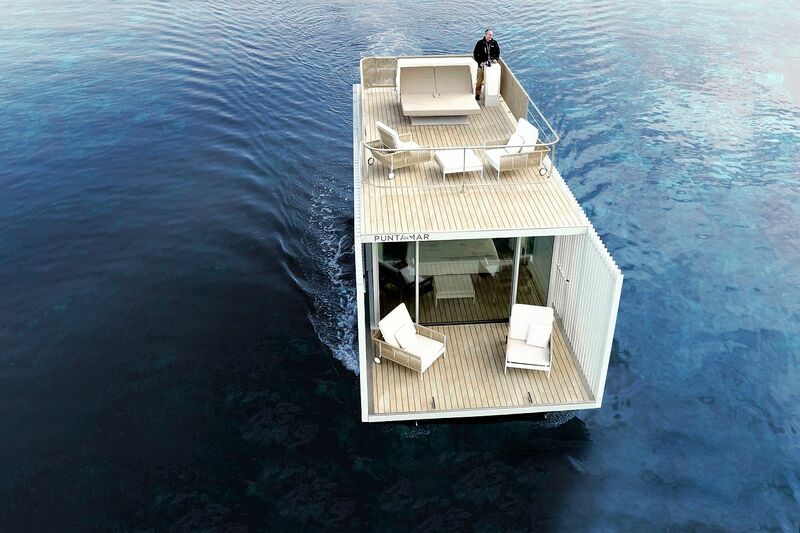 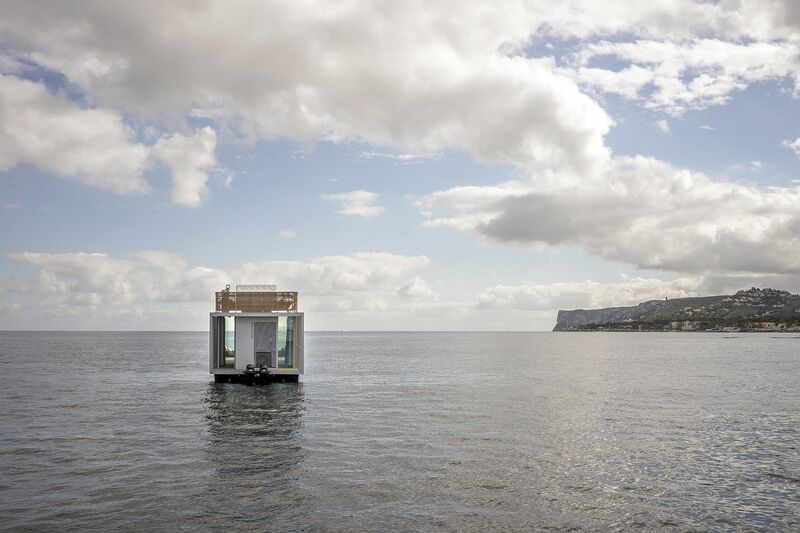 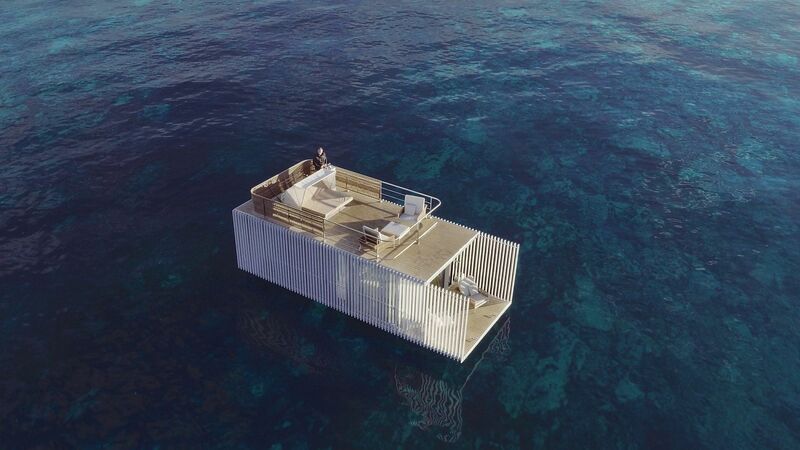 Another of the strong points is the installation, which is immediate and relocatable, since it can be transported by land and towed by sea, which offers the possibility of lodging it in different natural areas in which to live unique and exclusive experiences. 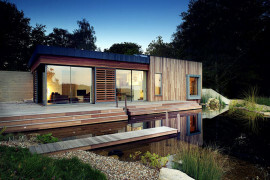 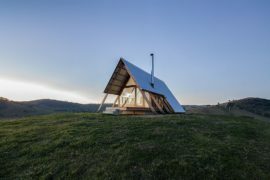 RELATED: Sustainable Escape: Smart Zero-Emission Cabin Can is Set Up Anywhere!